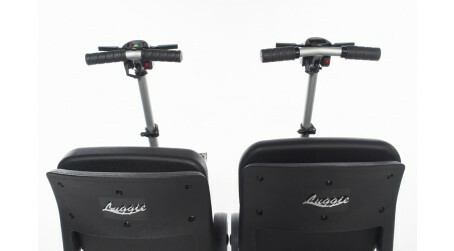 Luggie Portable Mobility Scooters are the most versatile lightweight travel scooters in the world! You can take your Luggie on any form of public transport and deal with most inclines. 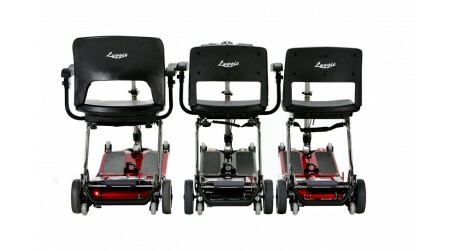 A Luggie will never let you down! 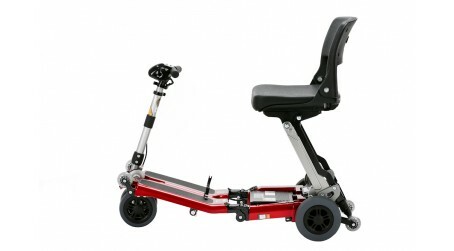 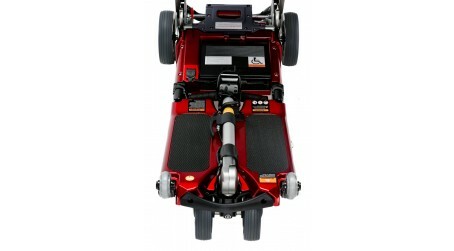 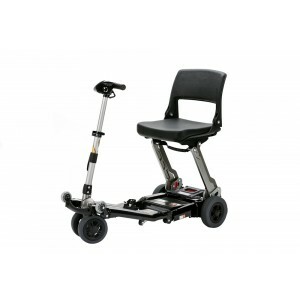 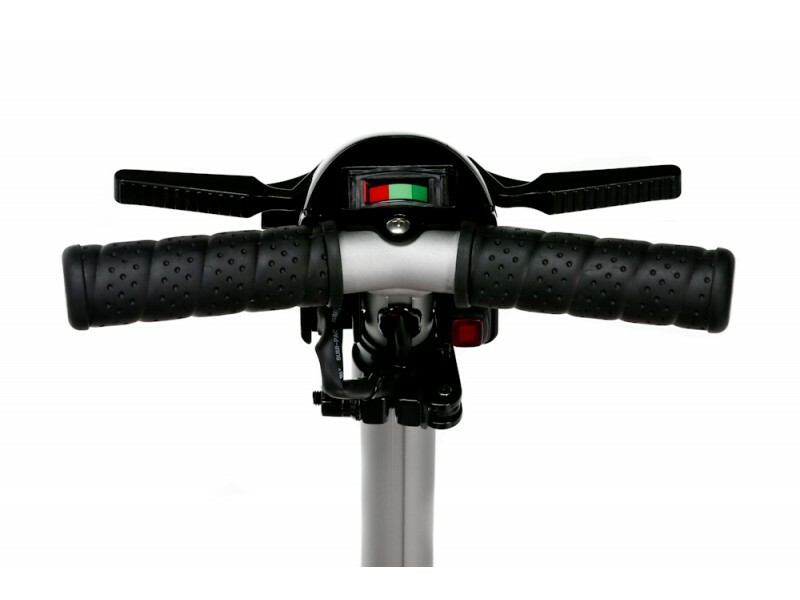 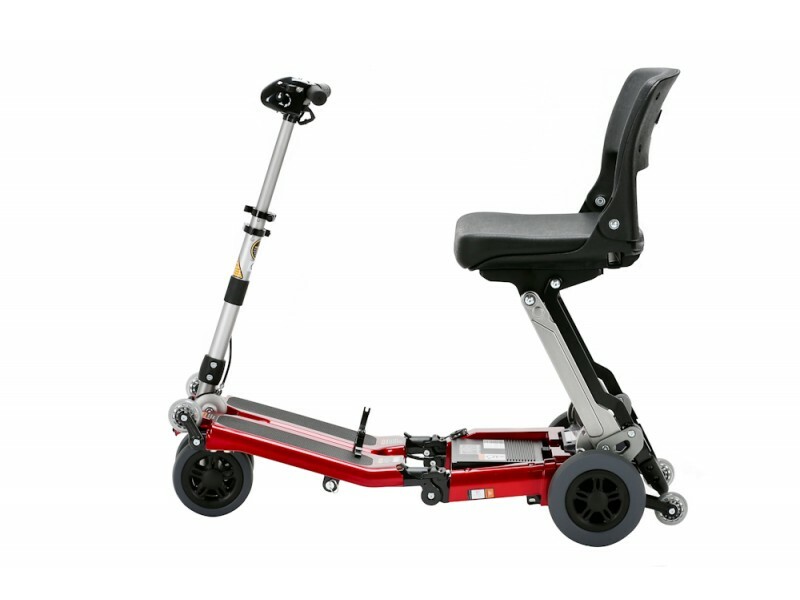 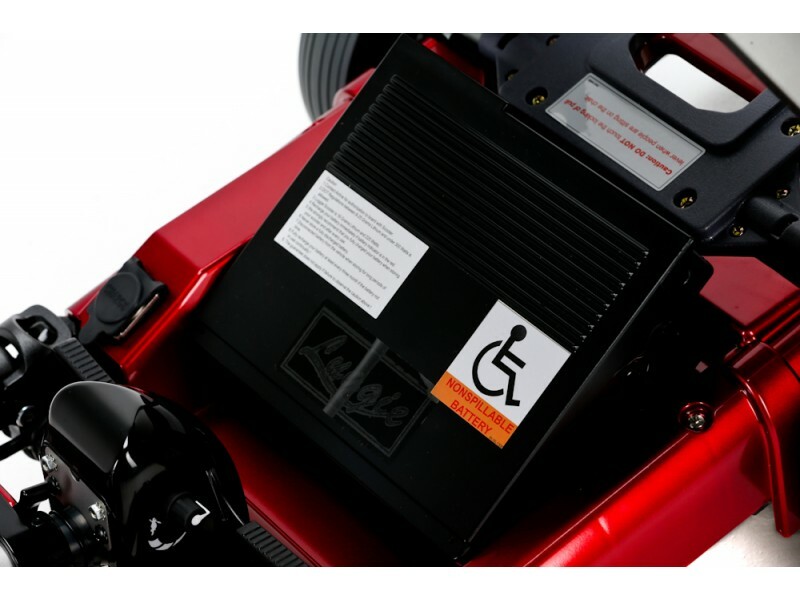 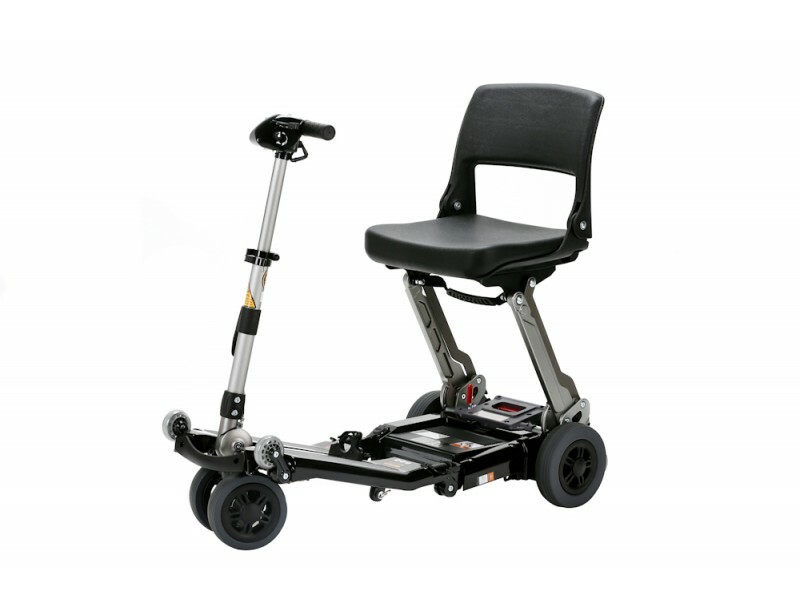 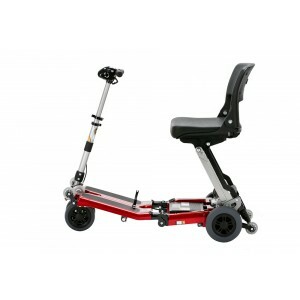 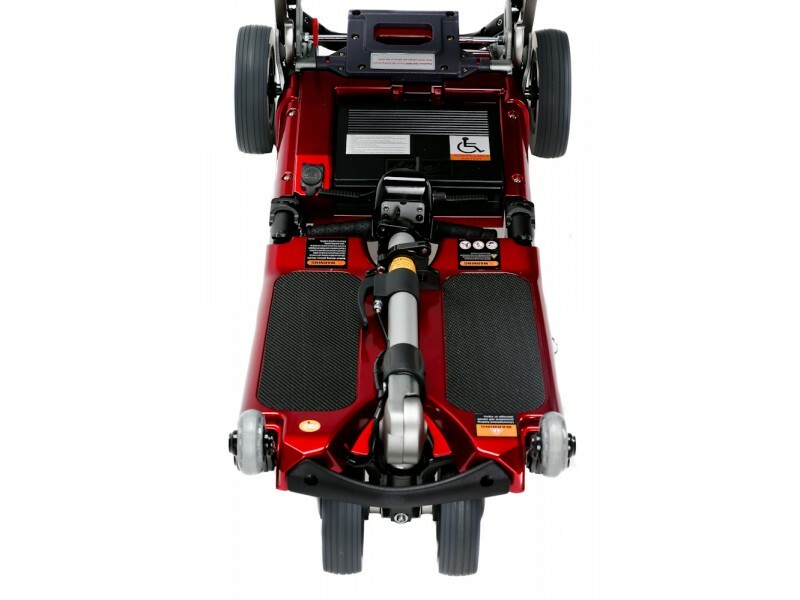 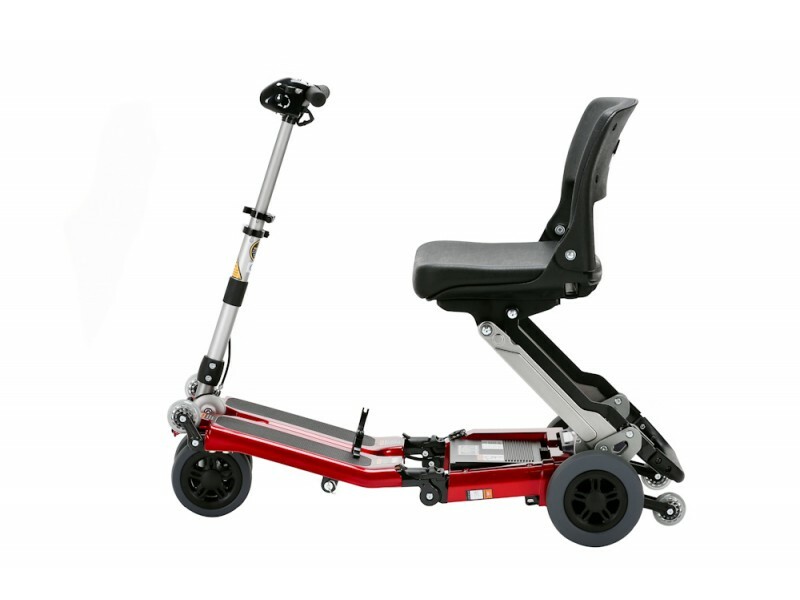 The Standard Luggie portable mobility scooter comes with the latest battery technology as it uses a Lithium Polymer battery, that is the same technology being used in the latest electric cars. 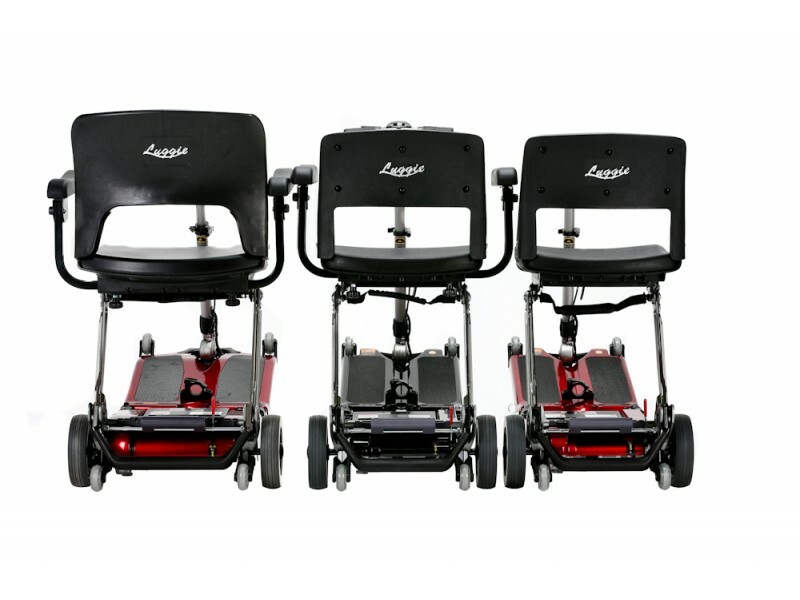 The Luggie's smart folding system makes it the world's most compact scooter. 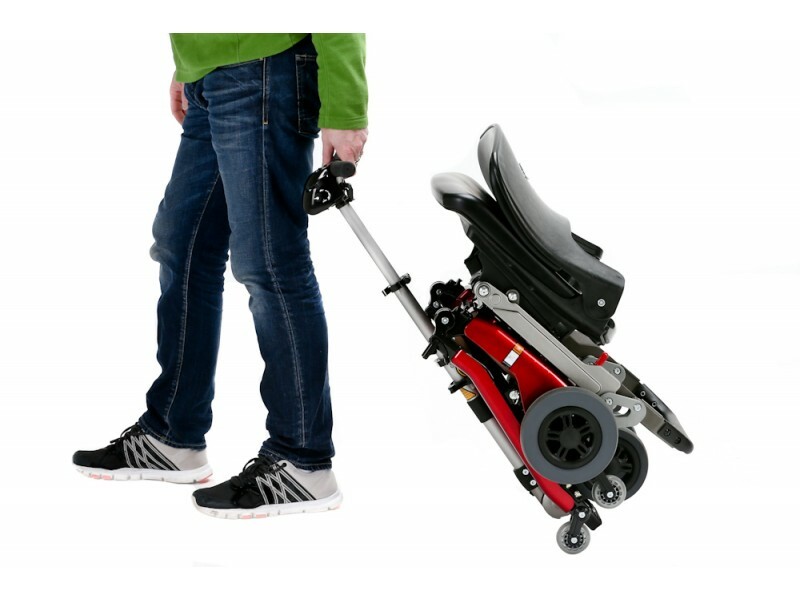 Lightweight, user-friendly and the folding and unfolding really is as easy as it looks. 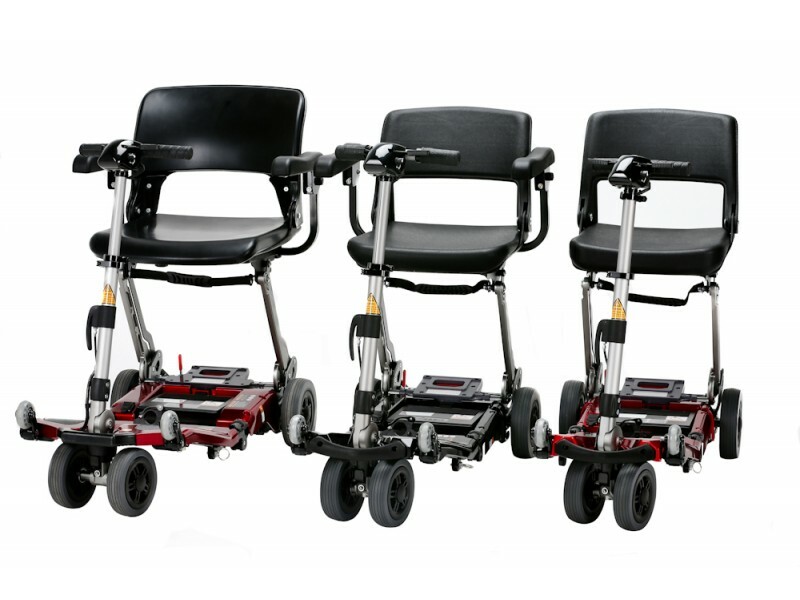 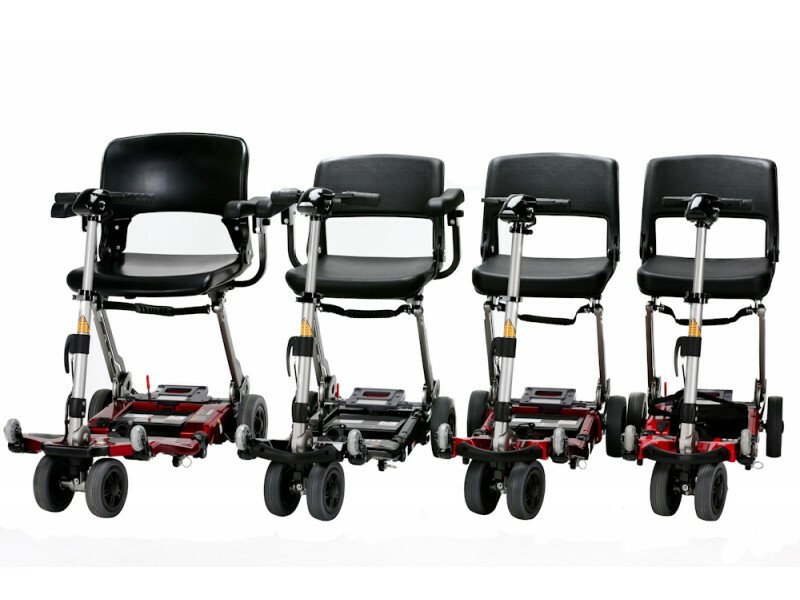 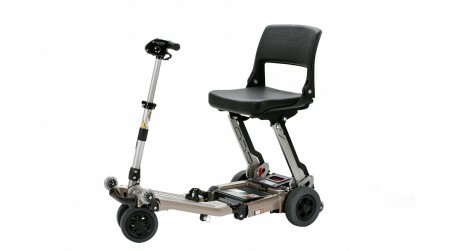 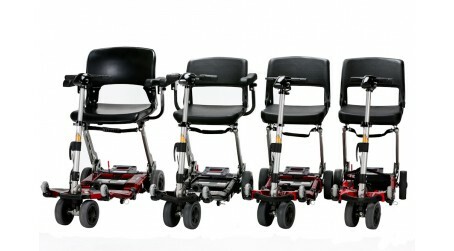 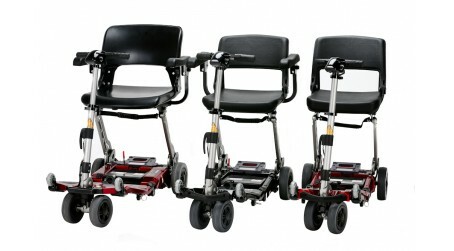 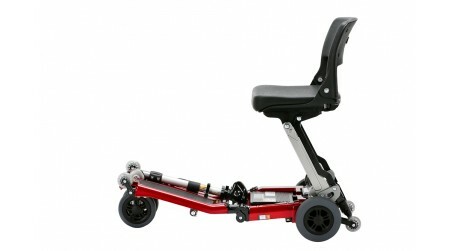 You can take this folding mobility scooter on board trains, planes, buses, cruise ships and trams. 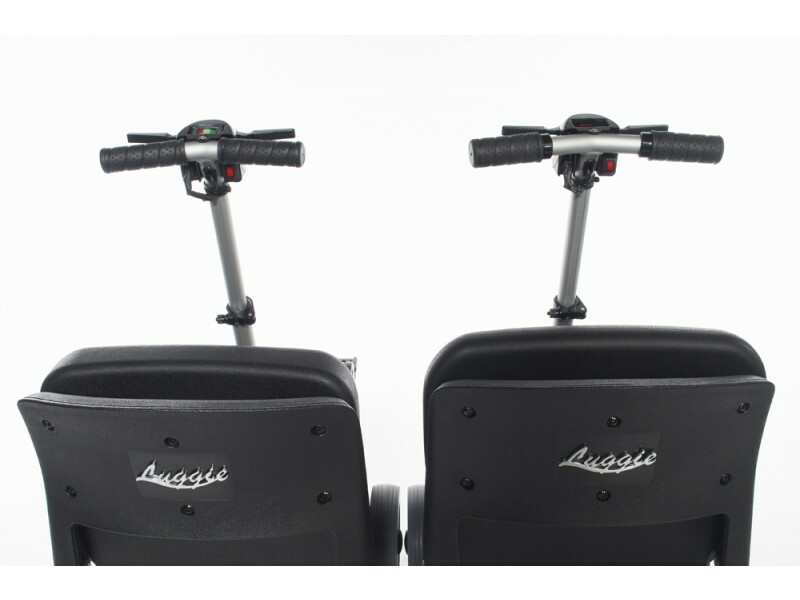 In fact, the Luggie will travel pretty much anywhere you can think of! 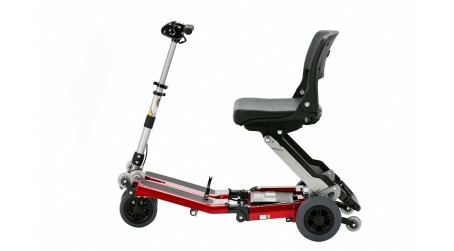 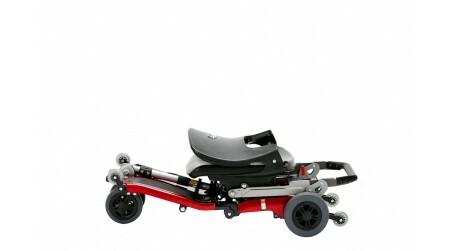 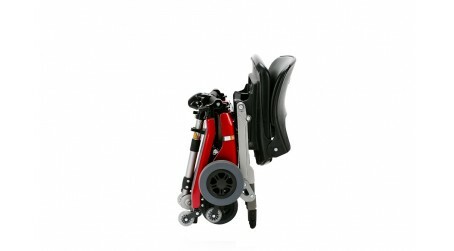 Don't worry about excess baggage charges; the Luggie portable scooter goes with you right up to departure. 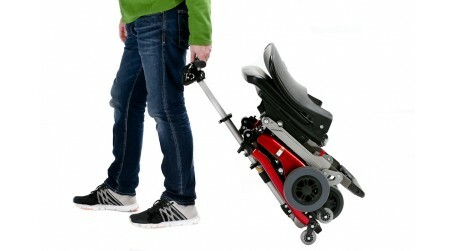 Then, simply fold it down and hand it over where it will be stored safely with the wheelchairs and prams. 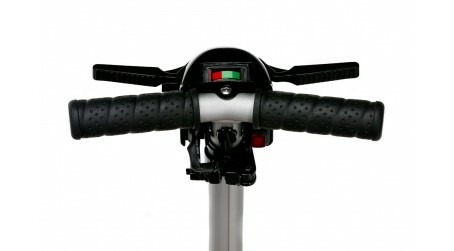 This gives you a real advantage in the duty-free shops! 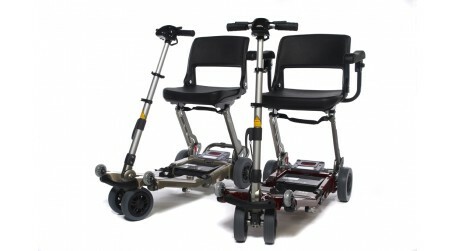 The Luggie really does supplement your current travel arrangements; it fits in 96% of car boots, including smart cars! It trolleys behind you to take on the bus and simply sits infront of you like a shopping basket would. 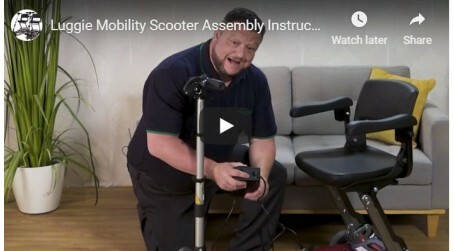 If the walk from the car is becoming too much, why not book a Home Demonstration of the best portable mobility scooter today? 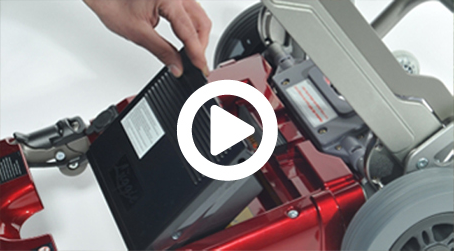 Take a look at our "Free Home Demo" page to find out more about what to expect on a demonstration. 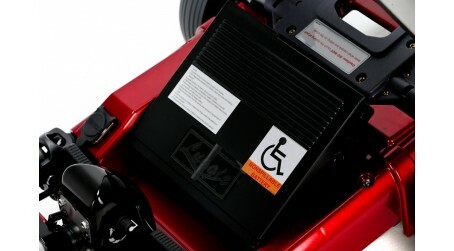 It really is no hassle! The Luggie scooter Portable scooter can be folded in several ways to make it easy to lift in and out of cars. 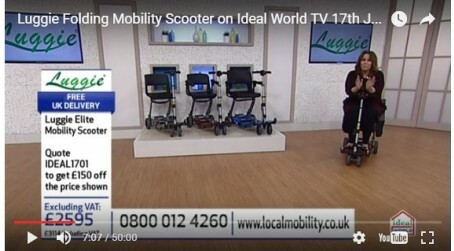 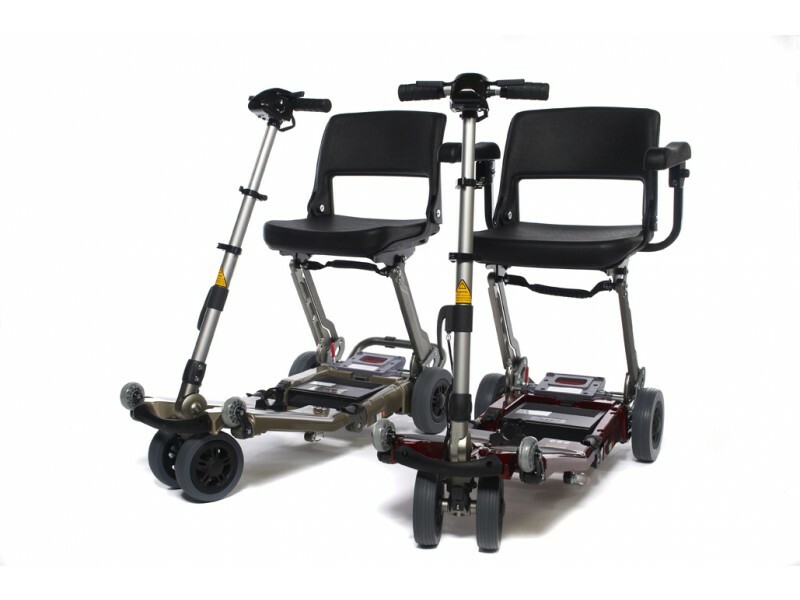 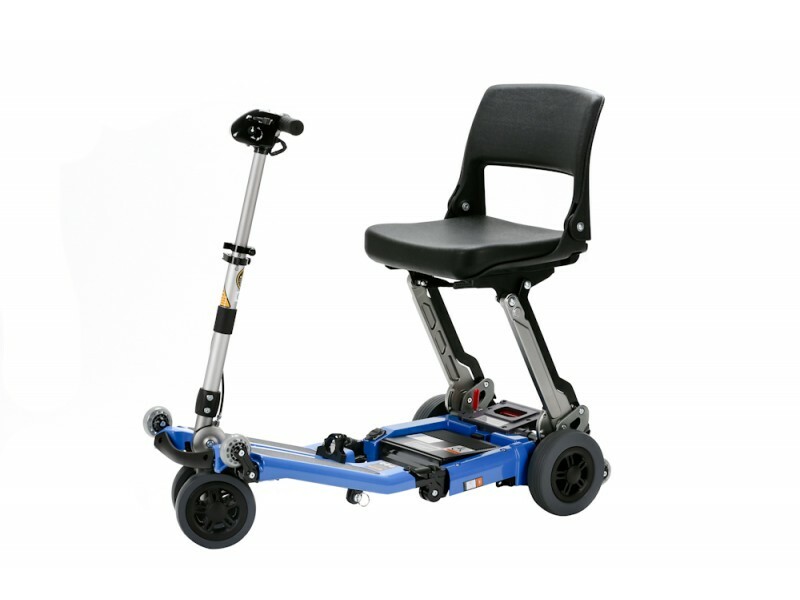 The Luggie scooter can be taken with you on any form of public transport including trains and buses. 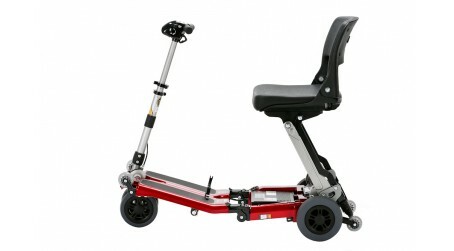 The luggie scooter can be taken abroad the lightweight lithium ion battery has been cleared for air travel and is the only scooter battery to be endorsed by American Airlines. 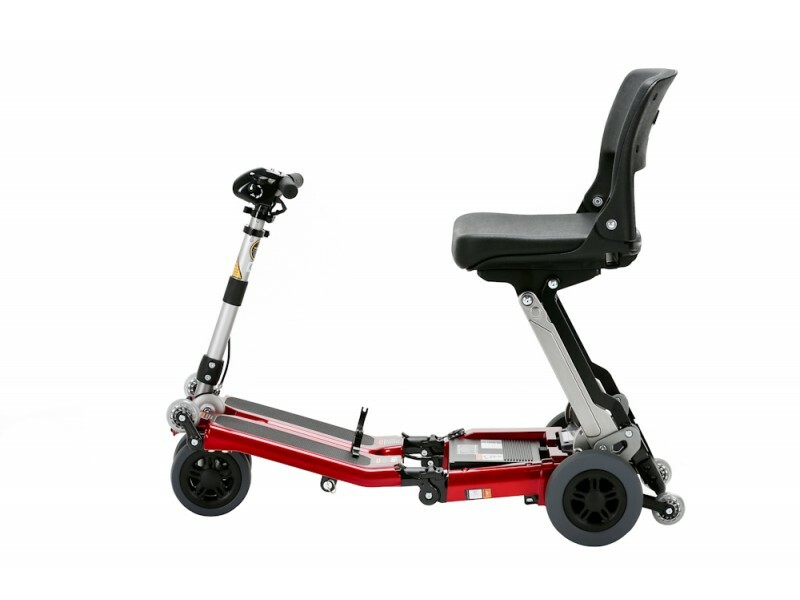 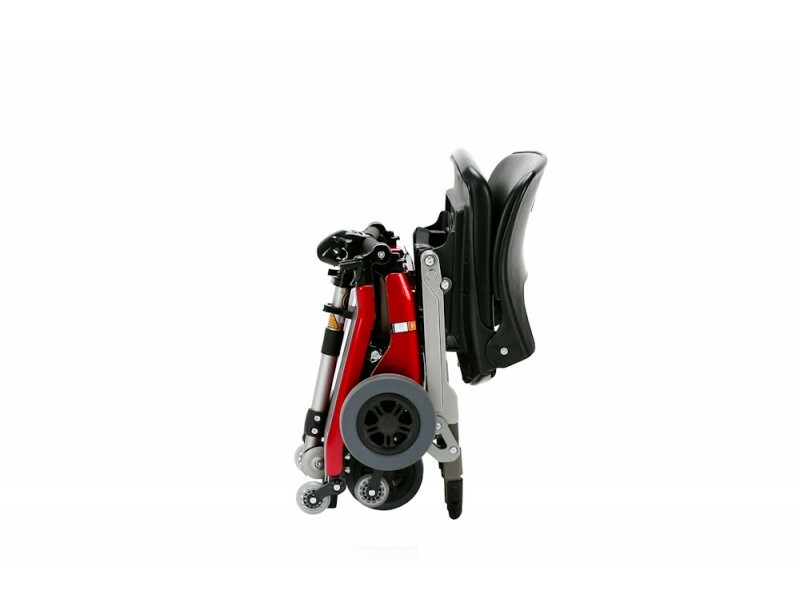 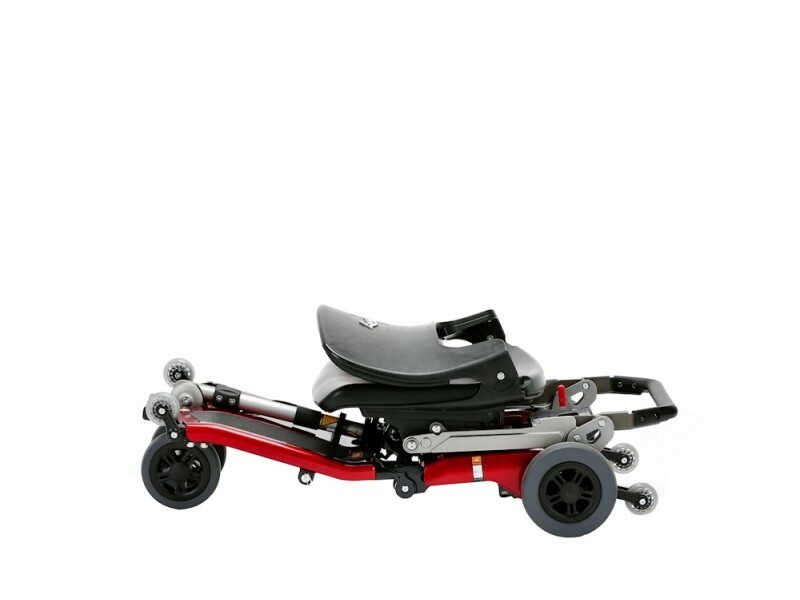 The Luggie Portable scooter is completely adjustable, meaning it is suitable for people of all shapes and sizes, will carry up to 18 stone and travel up to 11 miles!